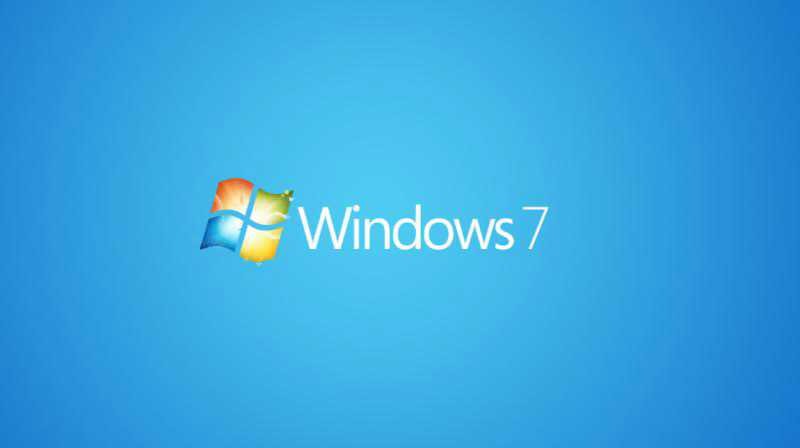 Windows 7 update KB4093108 and KB4093118 are now available for download. We’ve added the KB4093108 and KB4093118 download link for both 64Bit and 32Bit systems. The latest update has fixed an issue in which some USB devices and onboard devices, such as a built-in laptop camera, keyboard, or mouse, stop working. Windows Update and WSUS will offer this update to applicable Windows client and server operating systems, regardless of the existence or value of the “HKLM\SOFTWARE\Microsoft\Windows\CurrentVersion\QualityCompat\cadca5fe-87d3-4b96-b7fb-a231484277cc” registry setting. This change has been made to protect user data. Windows Update and WSUS will offer this update to applicable Windows client and server operating systems regardless of the existence or value of the “HKLM\SOFTWARE\Microsoft\Windows\CurrentVersion\QualityCompat\cadca5fe-87d3-4b96-b7fb-a231484277cc” registry setting. This change has been made to protect user data. Improves reliability in the kernel, and addresses an issue that can cause applications to have unexpected memory contents on multiprocessor systems. Addresses an access violation on certain pages in Internet Explorer when it renders SVGs under high load.